Tobacco and secondhand smoke still harm Oklahomans at home and at work. It’s poisoning and addicting our children. It’s burdening our healthcare industry and costing Oklahomans billions. Whether you use tobacco or not, we all pay a price… and that’s not OK.
By modernizing our tobacco control and prevention policies, we can reverse the terrible toll of tobacco on Oklahoma. 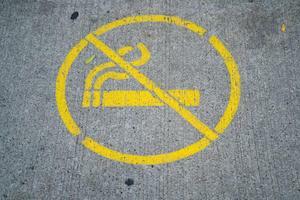 High-impact, low-cost policies can prevent and reduce tobacco use and exposure to secondhand smoke. Do your part to help advocate for these stronger tobacco policies. Read and share this one-pager which covers 7 tobacco policies that will take Oklahoma into a brighter future.